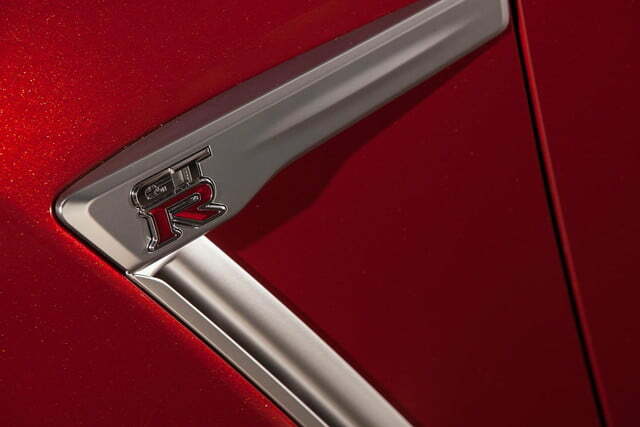 Sure, the GT-R is a performance competitor to the likes of Ferrari and Lamborghini. But, ignoring performance, the reason for the price difference between Godzilla and its competitors becomes quickly and painfully clear. 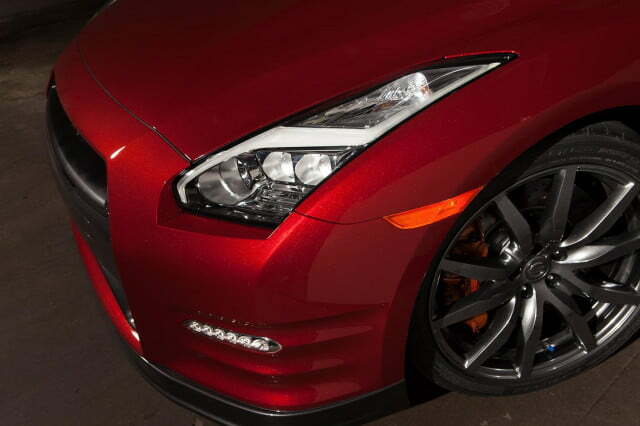 When I first drove the GT-R last year, I was a bit horrified by it. I found it loud, hard to control, and wholly uncouth. It did not at all behave how I expected a $100,000 supercar to perform – save the 0 to 60 times, of course. Over the last year, however, I’ve driven a great deal of the world’s supercar offerings, from the Aventador to the 458 Spider. Despite costing anywhere between three to four times more than the GT-R, I found these cars not to be four-times more refined or luxurious. It’s with this very really, very stirring realization in my mind that I once again climbed behind the wheel of the GT-R – this time a 2015 – to see if its wiles could once and for all win me over. 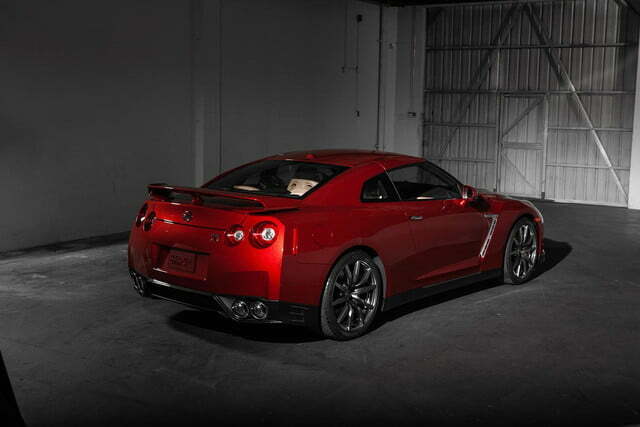 Let me say straight away that the GT-R drives very well indeed. 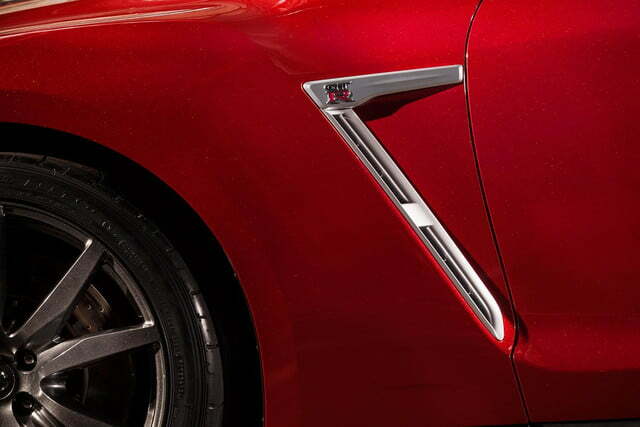 It’s fast and it handles incredibly confidently without even a soupçon of body roll. 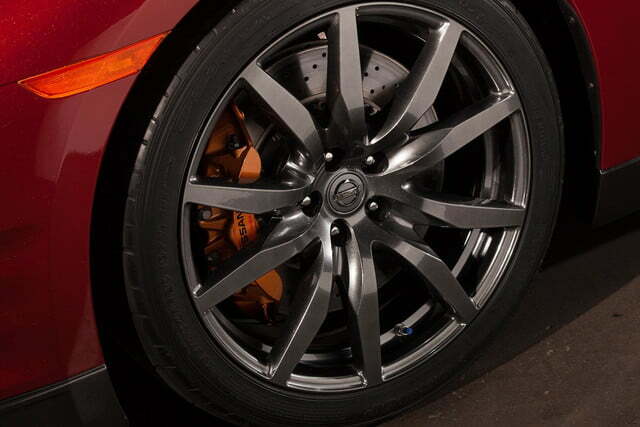 The robust all-wheel drive system, which first sends the torque to the rear before sending up to 50 percent back to the front, is a beacon of traction mastery. The hand-built, twin-turbo 3.8-liter V6, which produces around 545 horsepower and 463 pound-feet of torque, too, deserves kudos, as its power delivery rivals eight- and 10-cylinder engines. 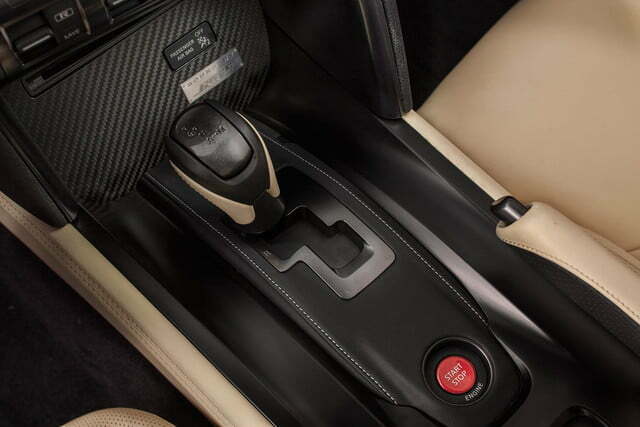 The GT-R six-speed dual-clutch transmission, too, is rave worthy. It can handle tectonic levels of torque, while also proving both smooth when it needs to be at cruising speeds, and also very, very crisp at full-throttle change-ups. 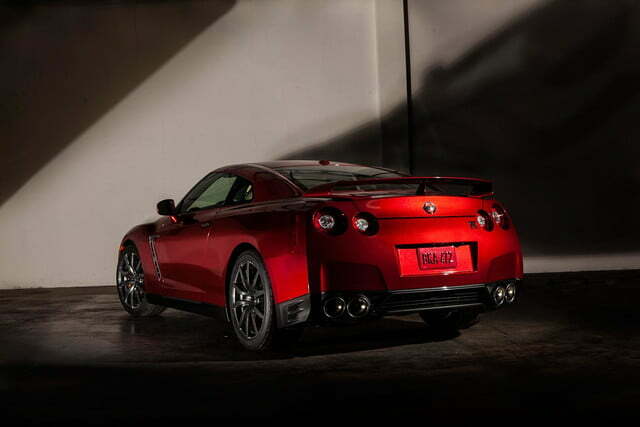 Remove that powertrain from its steel sledge, however, forget it exists, and inspect the rest of the vehicle, and I suspect a driver’s elation with the GT-R might quickly deteriorate. 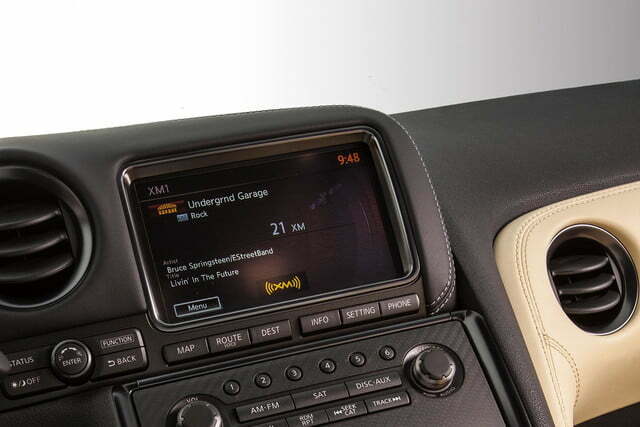 Before we get to the deterioration, let’s talk the behind-the-wheel experience. On a twisty, deserted road, the GT-R is one of the most enlivening vehicles I’ve ever encountered. At a tap of the throttle, passengers’ heads are ripped back with a force of a thousand exploding suns. 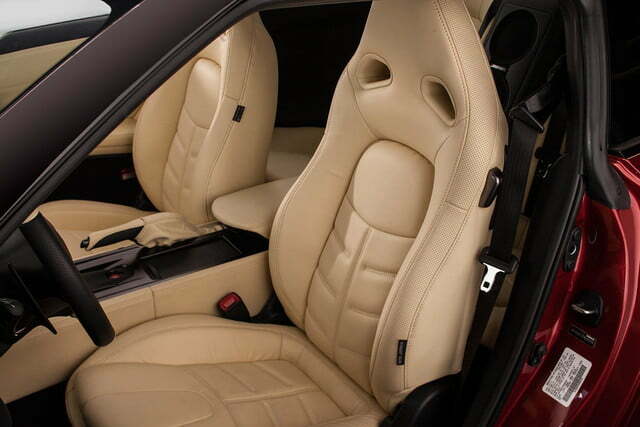 The Recaro sport seats cling to front-row occupants torsos like a baby gorilla clinging to its mother. 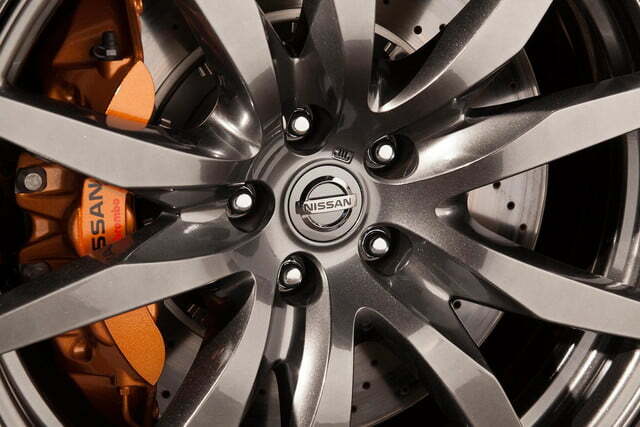 Braking, too, is just as forceful. Steering is crisp and perfectly direct. Outward visibility is good. 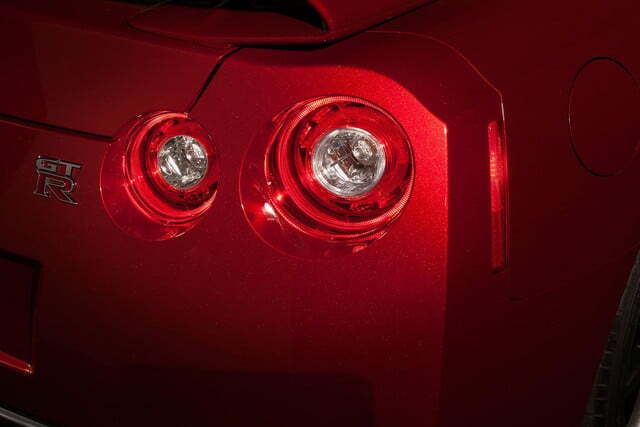 As a driver’s car, the GT-R is very, very pleasing. It’s just when it’s not being used as a track monster that it’s a bit less pleasant. 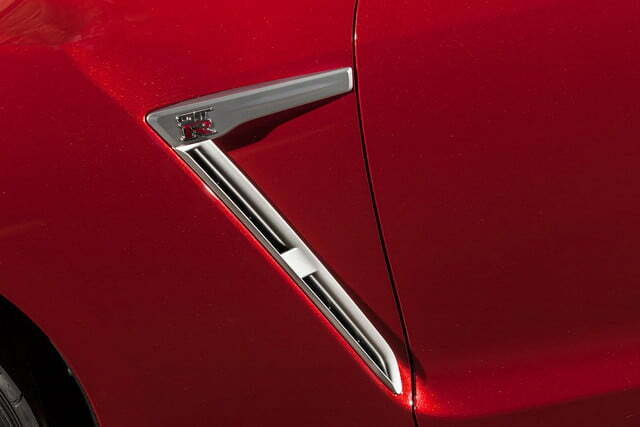 Drop behind the wheel of the GT-R and a very disjointed cabin immediately greets the driver. 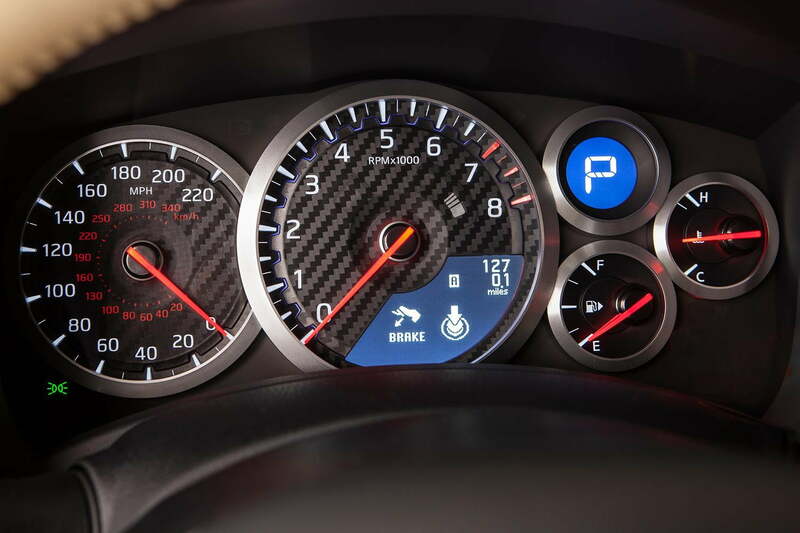 The red-accented steering wheel boasts a big, shiny “GT-R” logo and the dash offers accents of carbon fiber. 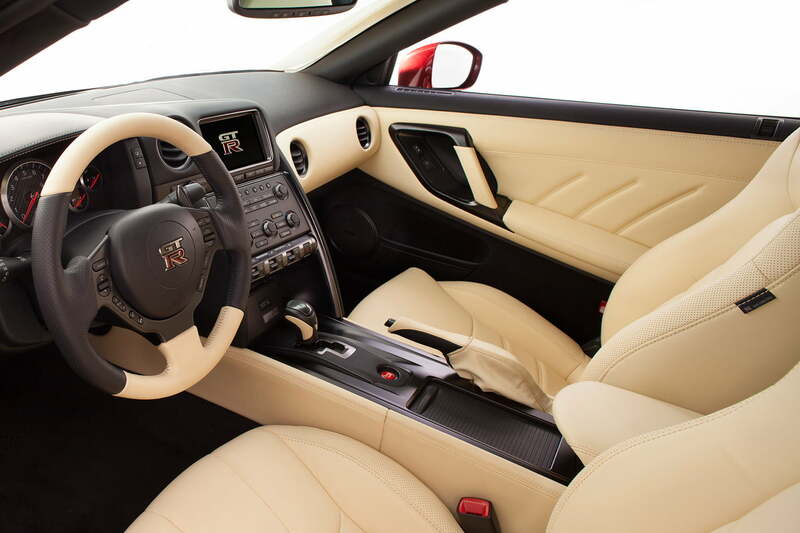 Aside from those supercar-like accouterments, however, the GT-R’s cabin is pretty darn plebian – and certainly not in line with its performance brethren. On a twisty, deserted road, the GT-R is one of the most enlivening vehicles I’ve ever encountered. Seemingly every one of the dash buttons and trim bits are the same as any other Nissan – even the bargain Rogue crossover. Ostensibly, I understand why Nissan did this. 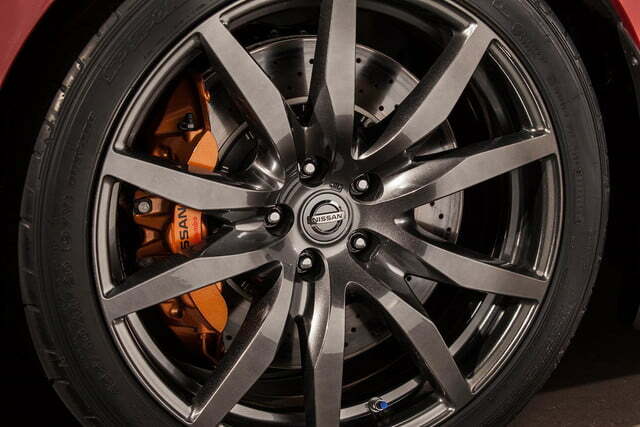 In order to save money, it turned to its extensive parts bin to finish off the GT-R, rather than create things from scratch. 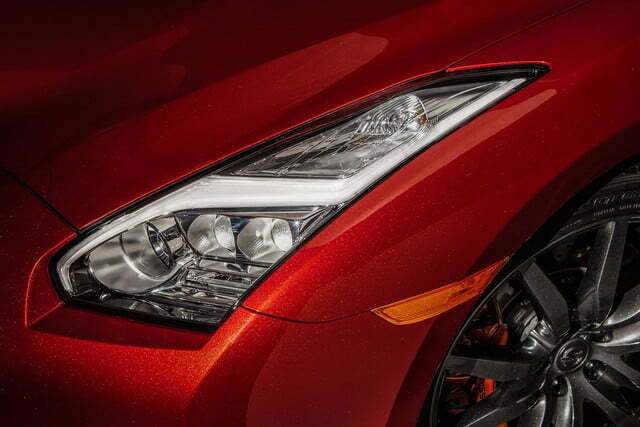 This is fine, say, in the 370Z NISMO, which only costs $41,990. For that money, buyers don’t quite expect refinement. 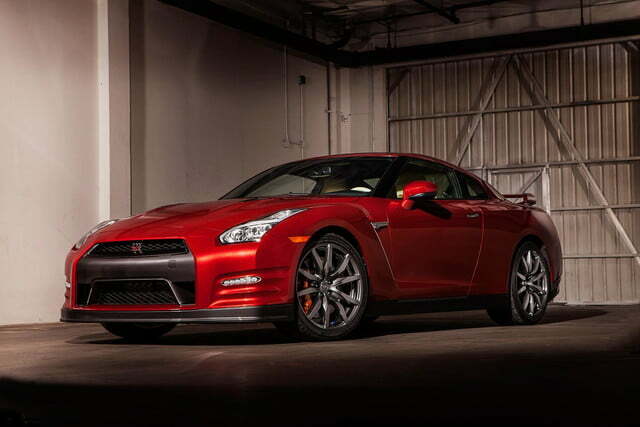 The GT-R Black I tested, however, clocked in at $113,400. 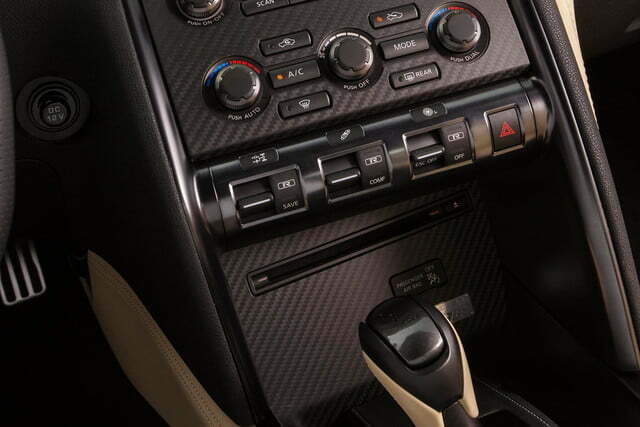 And once a manufacturer cracks $100,000, no matter how good the drivetrain, the interior better step up its game. 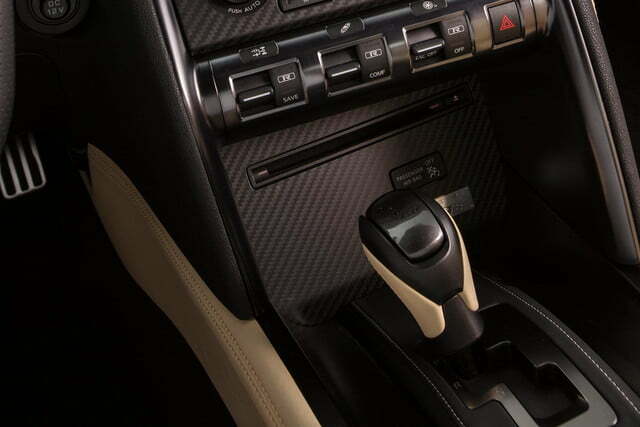 I could be – and fairly – accused of being pedantic, if the dash buttons and window switches were my only concern with the blisteringly fast GT-R. Sadly, however, they’re not. No, on the open road, when not hammering the royal snot out of the car, it’s an eardrum-shattering and twitchy – albeit relatively inexpensive – supercar. 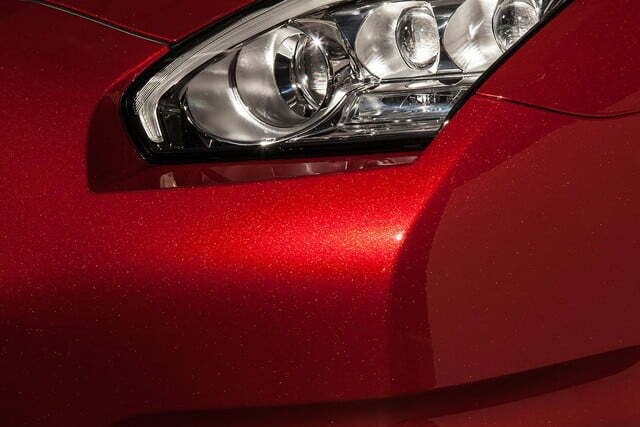 Just like the 370Z NISMO, presumably in order to save weight, Nissan designers skimped on sound deadening. Again, this might be acceptable for 40 grand. At 110, it’s not. 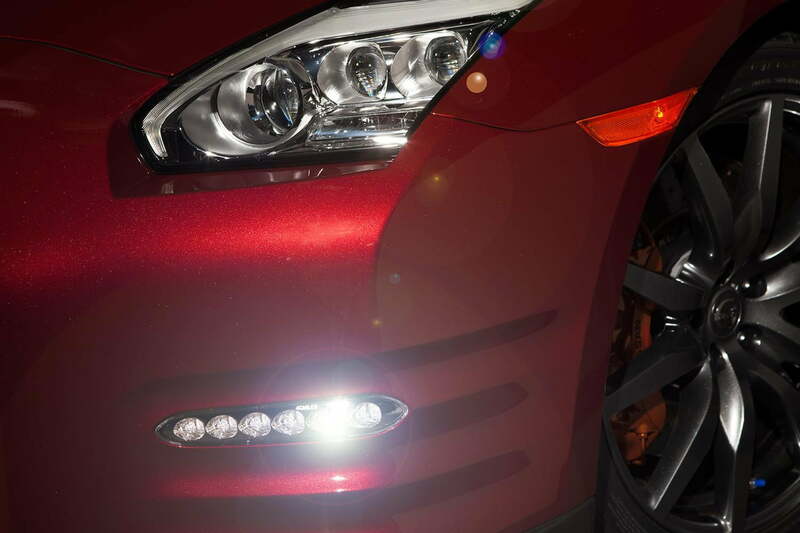 On free- and highways with rougher road surfaces, drivers and passengers will barely be able to hear themselves think inside the GT-R, let alone hold a conversation without going hoarse. On roads with even a slight rut, the GT-R twitches around, causing the driver to constantly wrestle the steering wheel, just in order to keep the car in a straight line. Adding insult to a driver’s already sore shoulders and ears, the solid suspension kicks occupants in the spine at the first encounter of a roadway imperfection – even in normal, non Sport mode. Then there’s the industrial sounds of the transmission and all-wheel drive system that permeate the cabin at all speeds and conditions. Everyone I took for a drive in the GT-R was worried – based upon the sounds coming from underneath – the car was about to break. It’s not exactly the experience I suspect most buyers in this price range are expecting. I understand some of you might now be shouting at your computer screen, furious with my complaints. 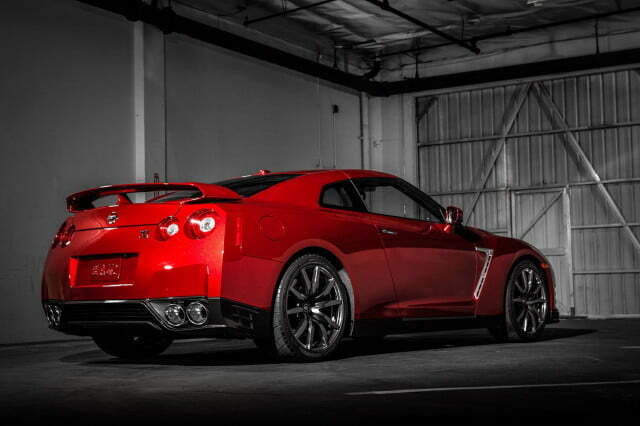 If you are, I suspect you’ve never driven a GT-R. 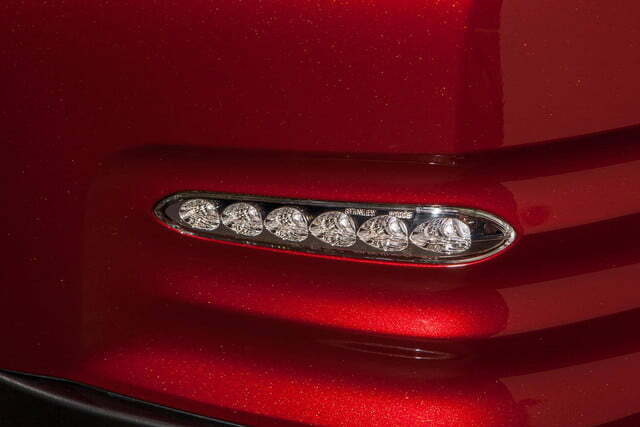 Simply gauging a car based upon its spec sheet misses most of the point. 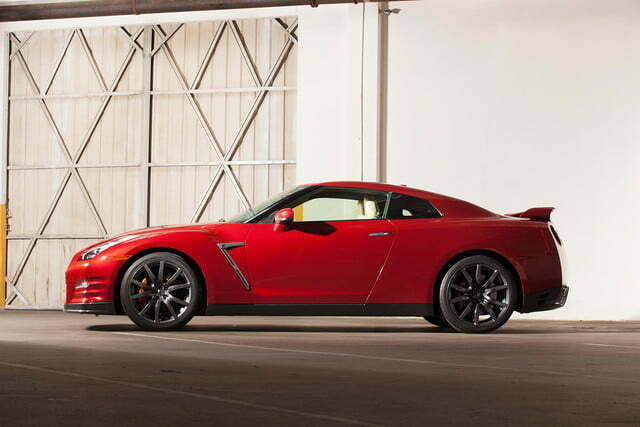 Yes, the GT-R is faster than, say, an Audi R8. But so what? 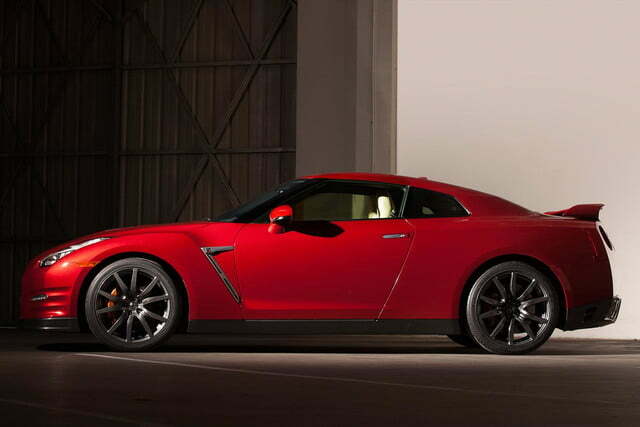 Yes, the GT-R is faster than, say, an Audi R8. But so what? Are you ever going to drive it like that? No, no you’re not. Sure, you might drive it hard a couple times a week. But unless you plan to drive it to the fringes of sanity on the Nurburgring, you’re never going to wring all the worth out of a $110,000 car that might drive you insane on a daily basis. Honestly, if it were my cash, I’d buy either a base Audi R8 for $115,900 or a Porsche 911 S with a sport exhaust for $102,980. No, neither is as fast, but the R8 gives you more attention-grabbing good looks than the GT-R and the 911 offers far, far, far more refinement. All of that said, I will admit the GT-R is an impressive competitor – at full tilt – to $260,000 Italian supercars, for less than half the price. 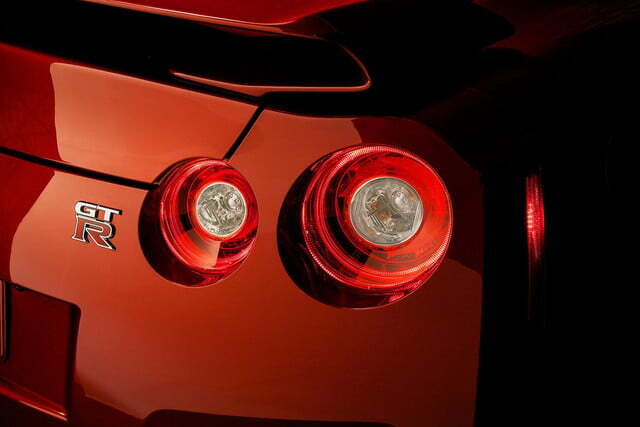 What savings there are between the GT-R and Ferraris and Lamborghinis, though, are readily and painfully apparent. The 458, for example, is far more refined on the freeway and the Huracan never tries to rip its steering wheel from your hands. 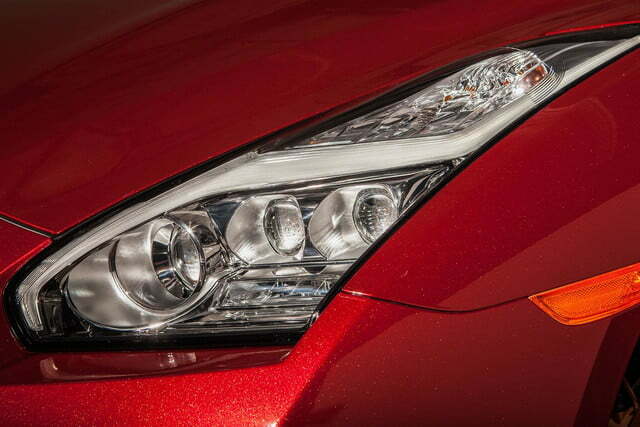 So, yes, you can get a car nearly as uproarious as a Ferrari for around a third the price. Do you want to, though? I am not so sure.